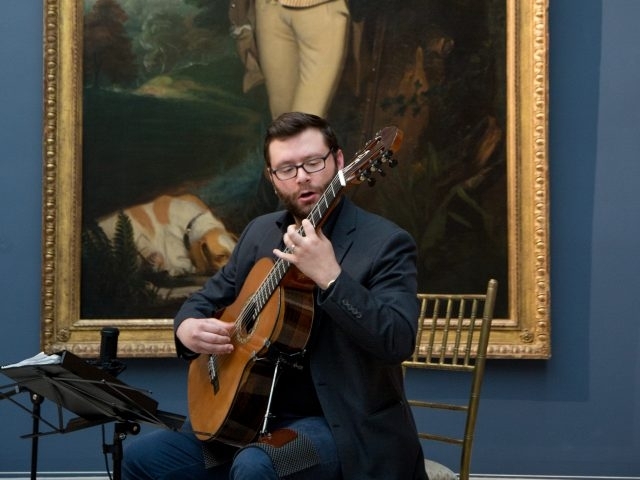 Benjamin Tint is a classical guitarist and music educator in the Hartford, Connecticut area. Benjamin has a unique educational background. He studied music education and choral pedagogy at Central Connecticut State University with Dr. Drew Collins. 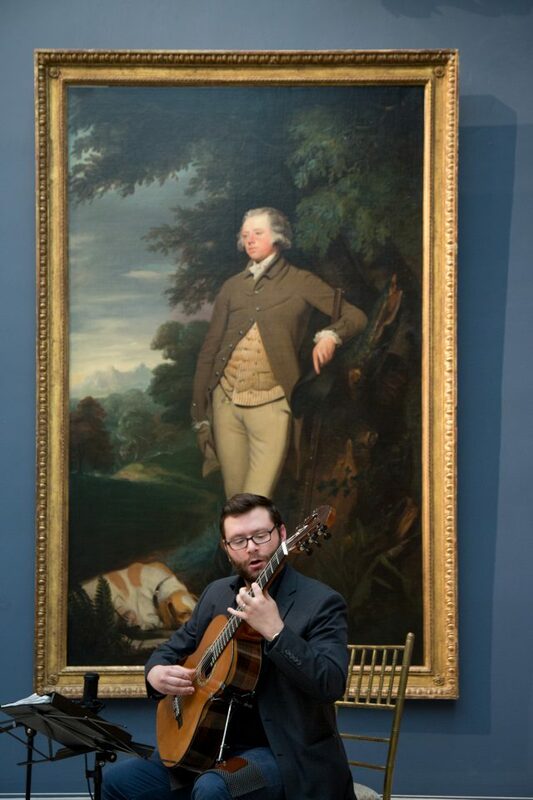 At CCSU, Benjamin also studied classical guitar with guitarist Christopher Ladd. After his undergraduate degree, Benjamin went to the Hartt school to pursue his masters in guitar performance. 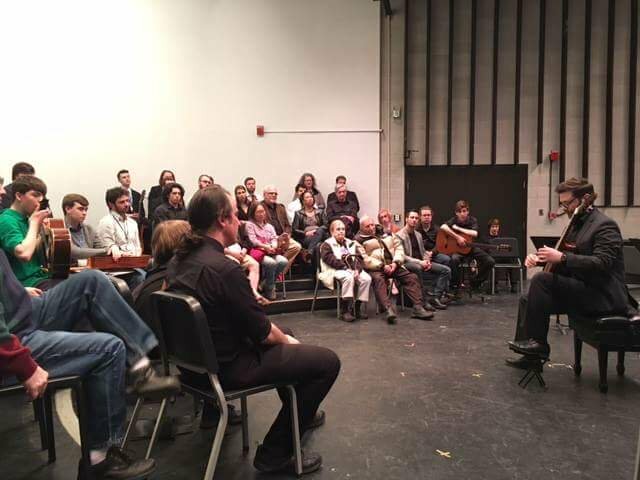 At the Hartt school, Benjamin performed solo and chamber works, was involved in several world-premiers and got to study with some of the biggest names in classical guitar. Benjamin spends most of his time performing guitar concerts and teaching lessons. Benjamin holds a K-12 teaching certificate and teaches guitar lessons in several locations.